FACEIT did a logical thing giving an invitation to the players from coL, that took the second place of the first series of Esports Championship Series Season 7 Americas. It is not the first case when Rogue were taken a quota away. Recently the organizers of StarSeries Season 7 have taken an invitation from Rogue by the same reason giving an invitation to Vici Gaming. As a reminder, on March 22 the North American organization reported about their leaving from the CS:GO stage. Initially, Rogue planned to finish their collaboration with the roster after the players’ performance at StarSeries & i-League CS:GO Invitational Season 7. 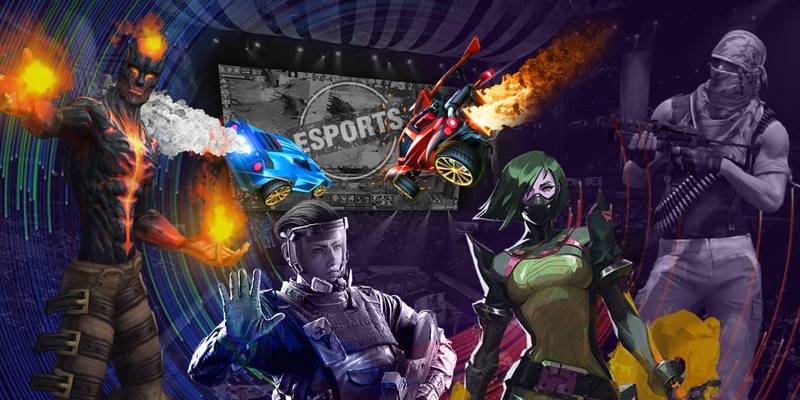 The final stage of Esports Championship Series Season 7 will be held from 6 till 9 June in London. Four best collectives will be chosen in Europe and North America and after that they will visit the LAN final and fight for $500,000.